Seek out professional help immediately. There are countless resources available that can direct you to a professional that specializes in helping an alcoholic child. You shouldn’t try to handle this on your own. It is important not to cast judgment and shame on the individual. You want to reach out in a manner that shows support, concern, and love for the person struggling, especially if it is a child. Professionals with experience in this area can help you to take the right steps. Professional help can come in many forms. Most schools have a drug and alcohol counselor on staff that can be a great resource to children or adolescents struggling with alcohol abuse. They can help direct you to other therapists and counselors that specialize in addiction treatment. The recovery process for addiction in a child requires special attention that works best when guided by a professional. It’s not good to try and handle this all on your own. Seeking psychiatric help is one way to help an alcoholic child, but it should not be the only method. While doctors can provide individuals with medications that help, it is important that they are not used as a crutch. You do not want to rely on masking the symptoms of alcohol abuse and addiction with medication. Regular counseling and a professional program that is designed specifically with resources on how to help an alcoholic child are vital for prompt treatment, hopes of a successful recovery, and living life as an adult free from addiction. Don’t be embarrassed. When learning how to help an alcoholic child, you can’t let pride hold you back. Fear of others knowing you or a child is struggling with alcohol addiction can be crippling if you let it. Understand that most people are on your side and want only the best for the child. 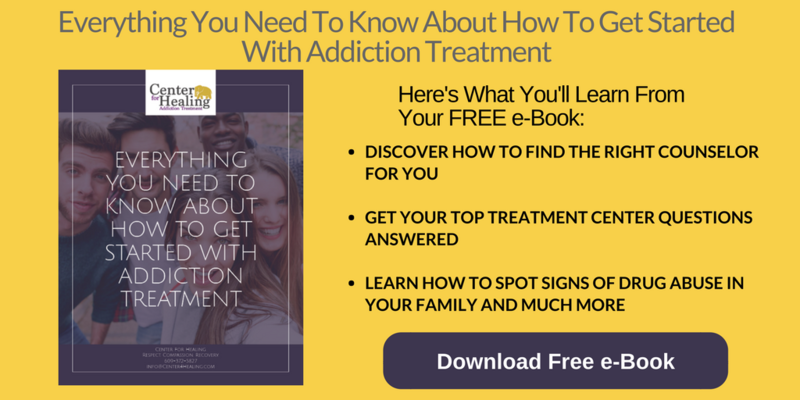 Finding the proper guidance is necessary in order for the recovery process for addiction to begin. Keep the information between you and the professionals to start, and they can help you through this process. As people become aware of the situation, they can be added eyes and ears for support. It is nothing to be ashamed of when seeking help. 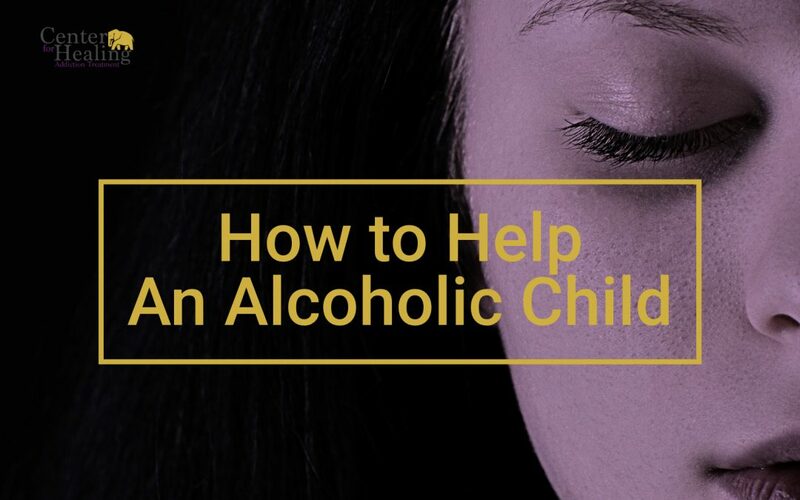 The main way you can learn how to help an alcoholic child is to seek professional help. It is imperative that you don’t hesitate or try to go at this alone. As soon as you recognize alcoholic symptoms and behaviors, you need to address the issue. The thought can be overwhelming, but there are resources available to you that can help. At Center for Healing, we have an excellent team that can be a source of information and provide guidance when it comes to treatment for adolescents and children that struggle with addiction. Erica is a licensed therapist with over twenty-years experience in mental health. Erica offers practical and straight forward advice to those struggling with addiction and their families. Having deep insight and understanding of addiction, Erica is able to offer guidance to those looking to regain control of their lives. How Can a Substance-Abuse Therapist Help with My Addiction? Do You Recognize Signs of Alcohol Abuse in Yourself?